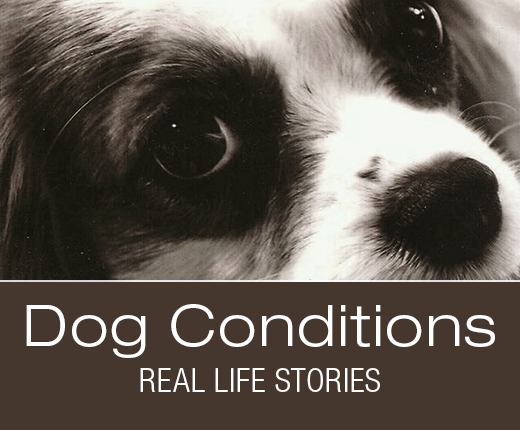 What Would You Do If It Was Your Dog: Ella Has Allergies and an Ear Infection? 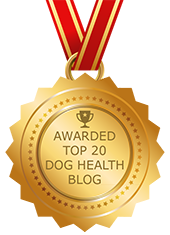 | Dawg Business: It's Your Dog's Health! Ella's continuous scratching at her ears was diagnosed as an ear infection. Ella also seemed unusually tired after a daycare visit of play with her buddies while being restless at night. It seemed as she just couldn't get comfortable. None of those things seem all that unusual or serious. However, Ella's mom felt that something was happening but nobody was catching on. At one point, Ella started hiding under furniture, shaking her head all the time, and having a seriously hard time walking up the stairs. The veterinarian insisted that those things are caused by an ear infection and allergies. Could that really be the reason behind all that? What do you make of Ella's symptoms? What would you do if Ella was your dog? Poor Ella! I would have taken a video of the behaviours I found concerning and brought it to a vet appointment. It happens so often our dogs don't seem to display the worrying symptoms when at the vet's office. If things weren't improving, or getting worse like in Ella's case I would keep investigating until I found an answer. I no longer assume vets have all the answers, or that I should put aside my concerns. Videotaping such things is absolutely a great idea. Did you read the story? Aw poor Ella. 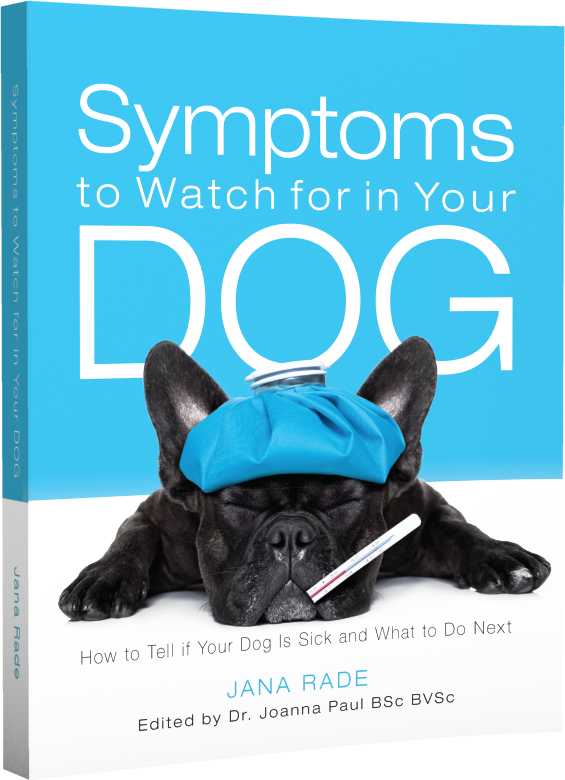 If she were my dog I'd continue to research and work with vets to get to the bottom of her symptoms. Perhaps seek out specialist vets and talk to other owners/breeders to see if the symptoms correlated to anything they might have experienced before. I clicked to read more about Ella's story...I hope things turned out well for her? Ella's mom was the one who ultimately found the diagnosis. They had a hard road. Ella passed on since--strangely to a completely unrelated problem. Also misdiagnosed, though. We definitely watch for a tilting head - that for us is a tell-tale sign about pending ear issues! Yes, that's one of the signs of potential ear issues, though that's not the only possibility. I don't own a dog however being an attentive owner is half the battle. 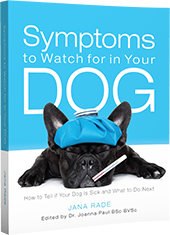 Knowing what's "normal" for your pet is key. If I had a dog behaving this way we are heading to the vet pronto. Reading about Ella's story was so heartbreaking but I'm happy the owner went with her intuition and saw the specialist to finally get surgery. Does this condition ever get cured with surgery? Or is it only treatment to help them be more comfortable with Syringomyelia?? Thanks for sharing Ella's story. Yes, that's absolutely the key. The surgery sometimes helps. It did help Ella. A good vet is worth their weight in gold. As fate would have it, Ella passed on to something else altogether - complications from an undiagnosed linear foreign body. Yes. There is the part of the health advocacy work nobody can do for us. It's so hard to replicate behavior in a veterinarian's office. I would have been concerned there was something neurologic if treatment for ear infections and allergies wasn't effective. I hope she's okay! Yes, it was neurologic - please read the original story. My take away from this story is to remember you know your pet the best and if you don't think you've gotten the right answer from the vet to keep pushing, for the second opinion, the referral to the specialist, the alternative treatment (same as we do for our kids or ourselves.) And if we own a breed animal to learn everything about the breed so you know what conditions and diseases they are prone to get. Yes, absolutely. But we need to be educated to know to do that. Which is the purpose behind my blog--to educate people. Just as with a sick human, I'd get another opinion if the treatment for ear infection didn't work and things got worse. I'm dying to know what the issue was. Cathy, there is a link to the original story at the end of the article. LOL Well, she did get an answer which she bought at first. Just I as was buying the answers I was getting regarding Jasmine's problems until I didn't buy it any more. Poor Ella. It's important to be observant for any changes in our fur companion's lives. We see them everyday and know when something isn't quite right and we must be advocates for them in getting them the care they need. The problem is that noticing the changes is one thing and figuring out what is causing them is another. Getting the right answers isn't always easy.